The ‘Come Away With Me’ singer will perform intimate headline dates in New Zealand. These will be the beguiling pianist and vocalist’s first performances in 14 years in New Zealand! 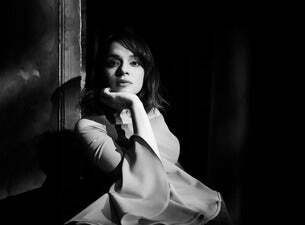 Tickets to all dates go on sale on Thursday 29 November via frontiertouring.com/norahjones.